← Was Paul “Papa Smurf” Karason The Unhealthiest Man Who Ever Lived? 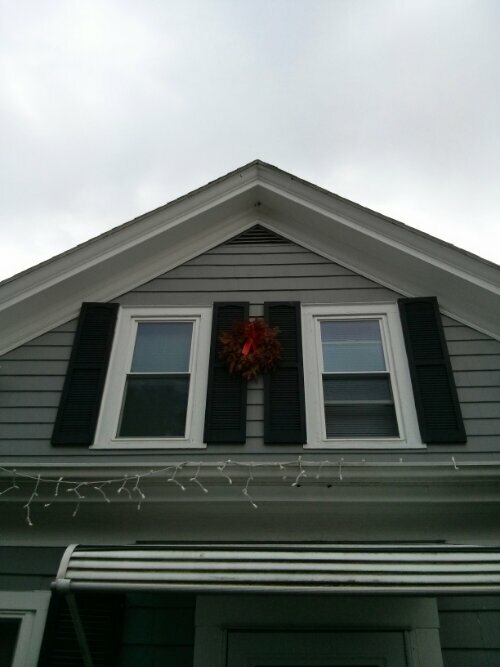 Poll – Is it too Late for me to Take Down My Christmas Lights? Just realizing I have christmas lights up from last year is a low point in my week for sure. Rock bottom has never been so close. PS- Am I “that neighbor”? Posted on September 25, 2013, in Polls. Bookmark the permalink. Leave a comment.